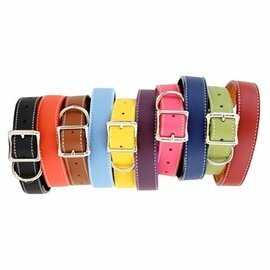 Shown here in Purple, but also available in Light Blue, Yellow, Brown, Green, Orange, Blue, Red, Black, Pink, and White. Made of soft Italian leather and lined with equally soft but durable leather. 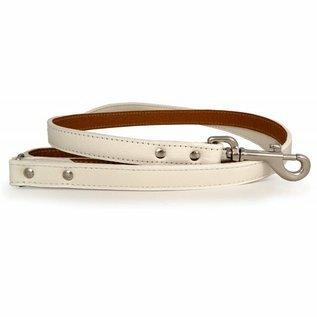 Bright nickel plated hardware. 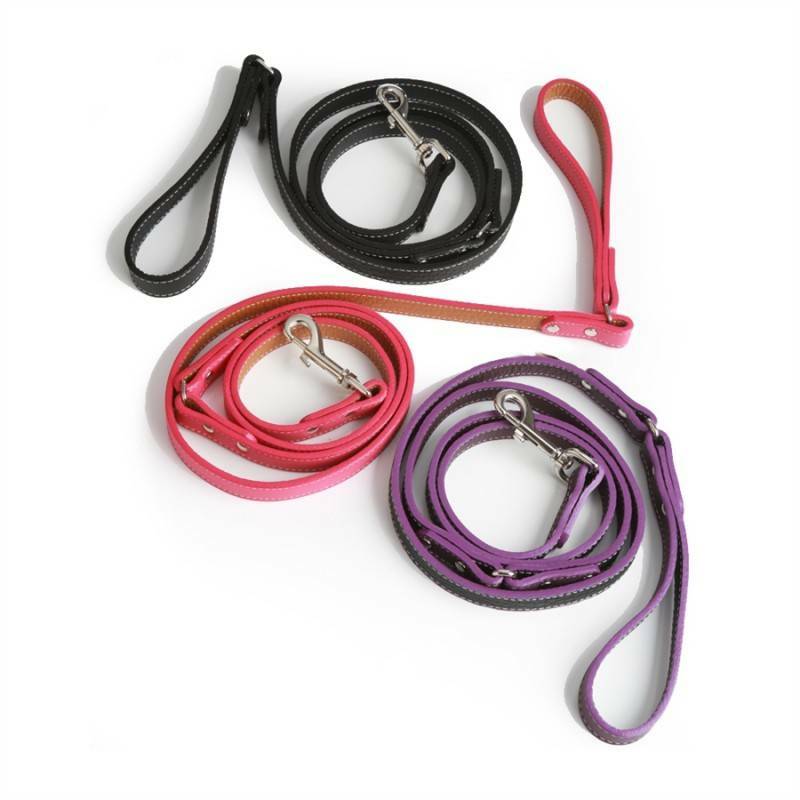 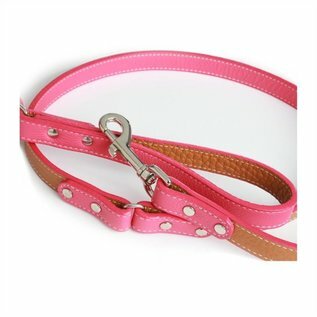 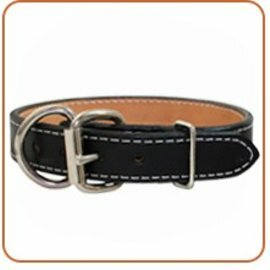 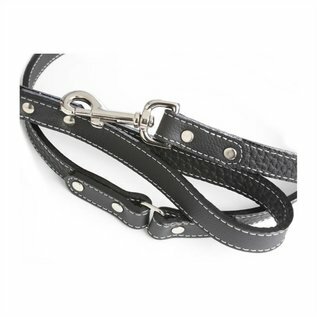 By popular request, we now offer this fine Italian leather leash in a 6' length.